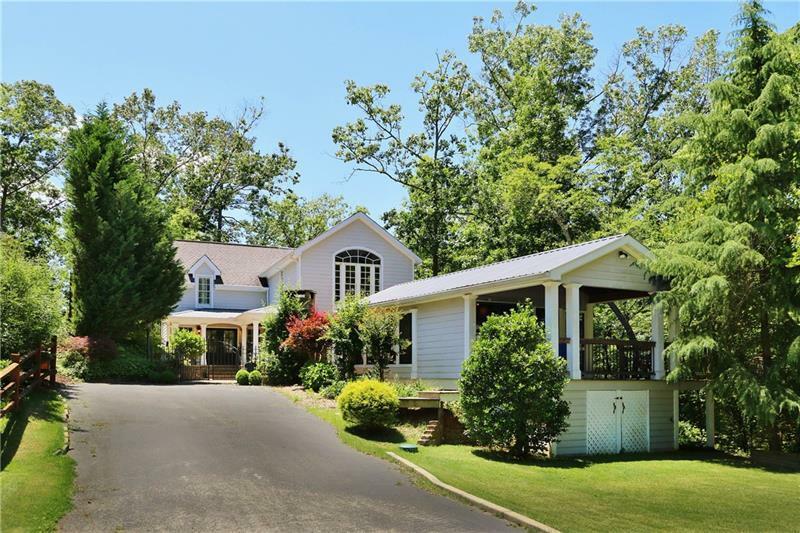 Incredible Secluded .79 acre setting on Lake Lanier! Beautifully Maintained Lakeside Home. 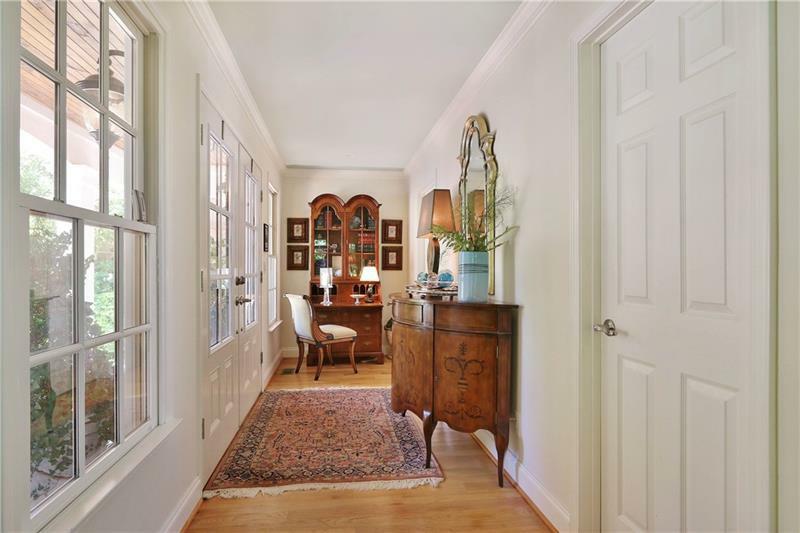 Recently Renovated w/Top of line Kitchen Cabinets and Appliances, Baths, Recent Addition w/ 2BR/2 1/2 BA Main home, with a Charming guest House w/ Inlaw-Suite. 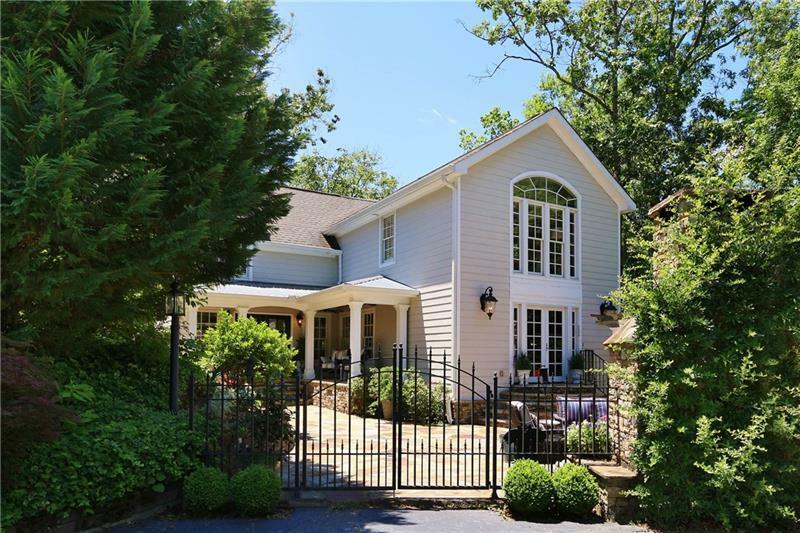 3 car Garage, Outdoor Kitchen, Fieldstone Patio w/ majestic Rock Fireplace, zoysia croquet lawn, Single/Slip Dock w/ party deck, Screened Pavilion w/ wet Bar for entertaining. Bundle with available Adjacent 1.75 acre Buildable Lot w/ 2nd S/S Dock permit and Private Beach see FMLS#5943542.